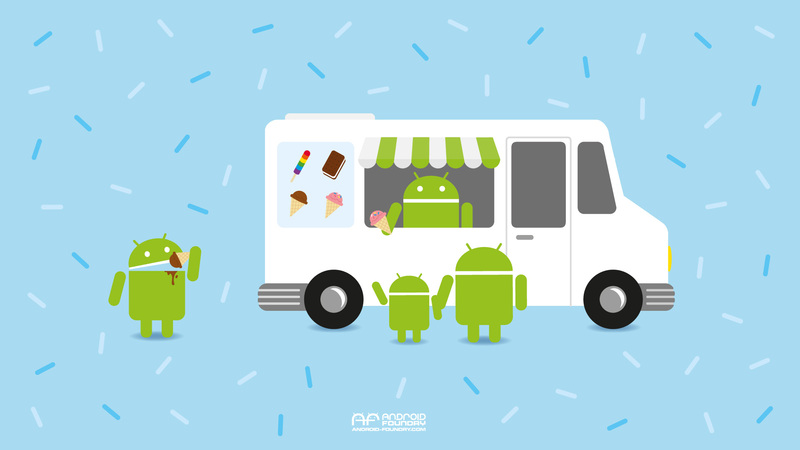 What better way to enjoy the heat of the summer than with a nice Ice Cream Sandwich. Dead Zebra’s very own Andrew Bell posted this wallpaper to celebrate National Ice Cream Month and it sure is cute. Feel free to use it as your computer’s desktop image or on your phone and tablet.